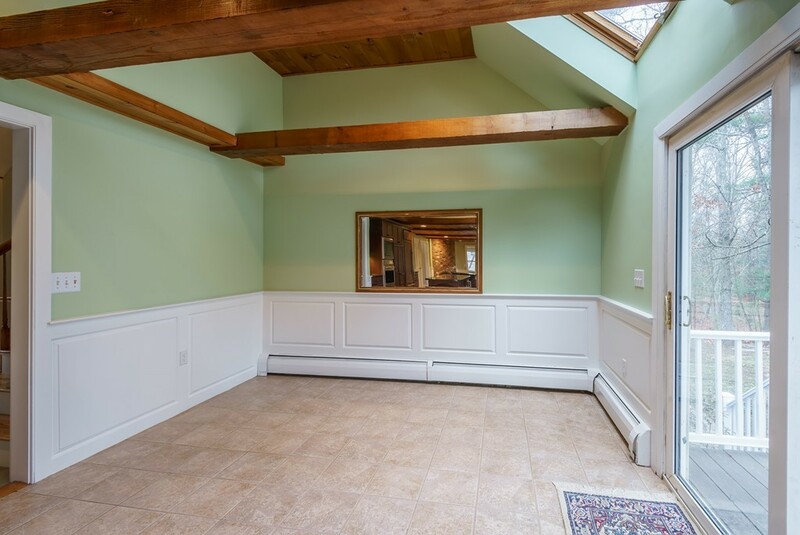 BACK ON MARKET AND READY TO GO! 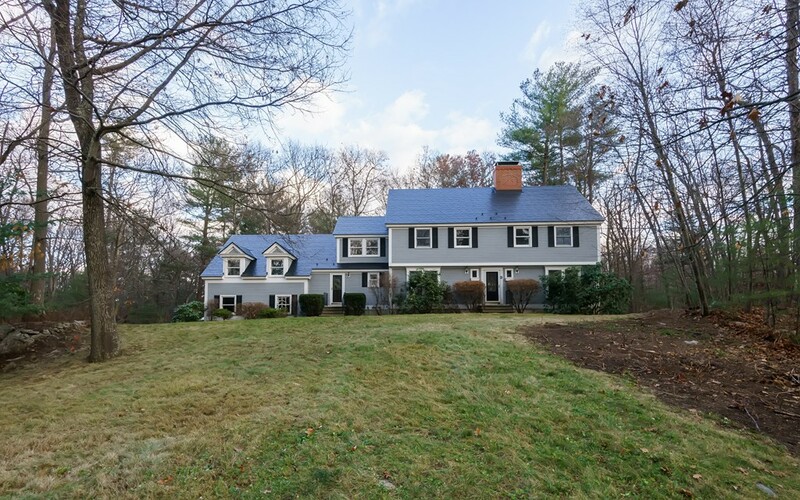 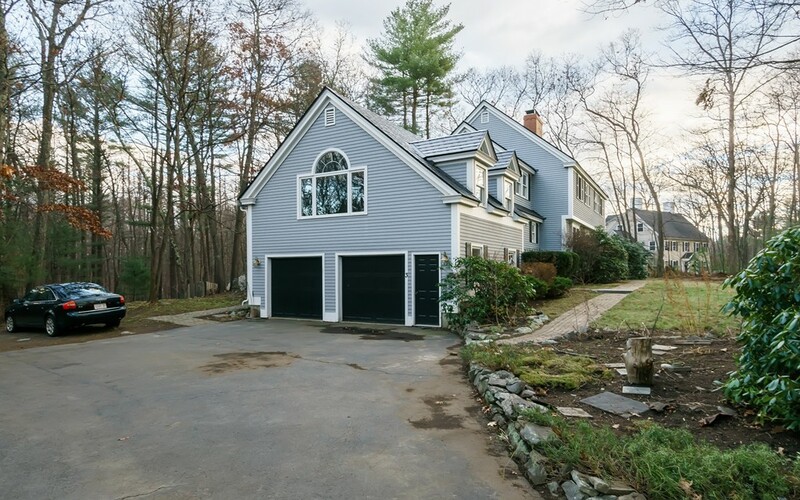 Tucked away on a dead end street and spread out over 3400+ sq/ft of living space, this well cared for Colonial offers 4 bedrooms, 3 full baths and a fantastic floorplan. 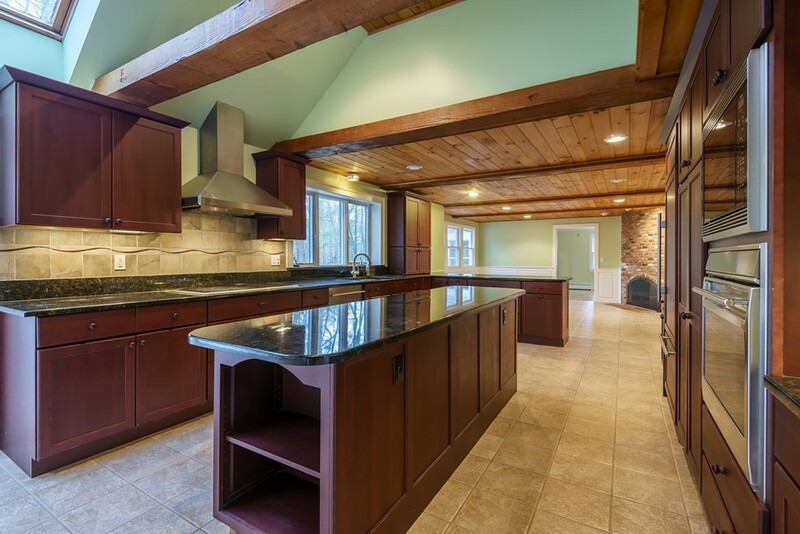 Spacious eat- in kitchen with beamed ceilings, granite, cherry cabinets, stainless appliances, island and a breakfast bar is open to a sitting area complete with brick fireplace. 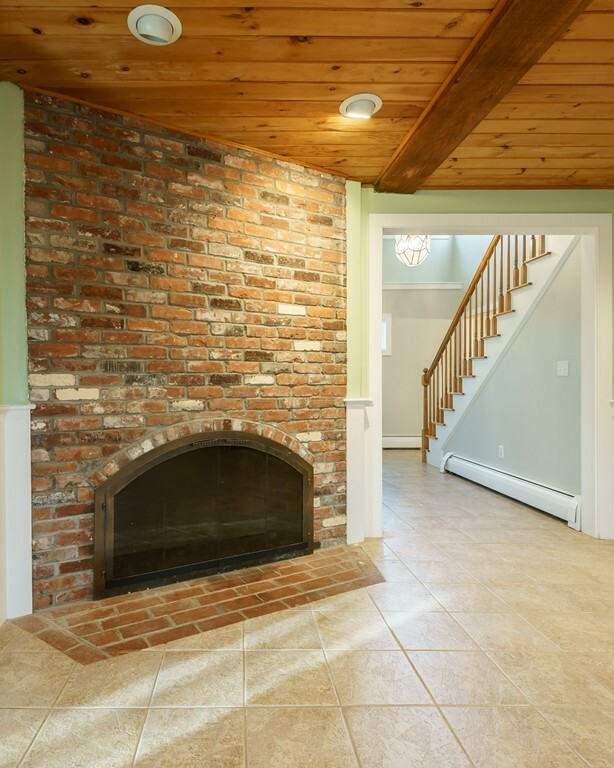 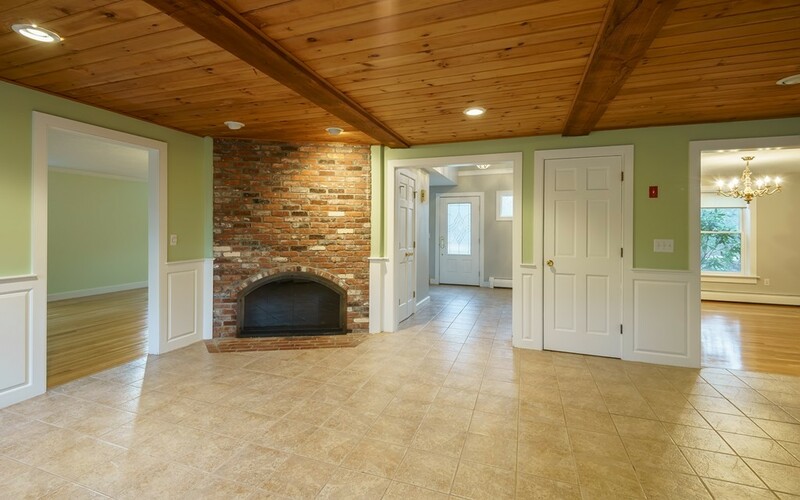 Front to back living room with an additional fireplace, formal dining and a great room above the garage. 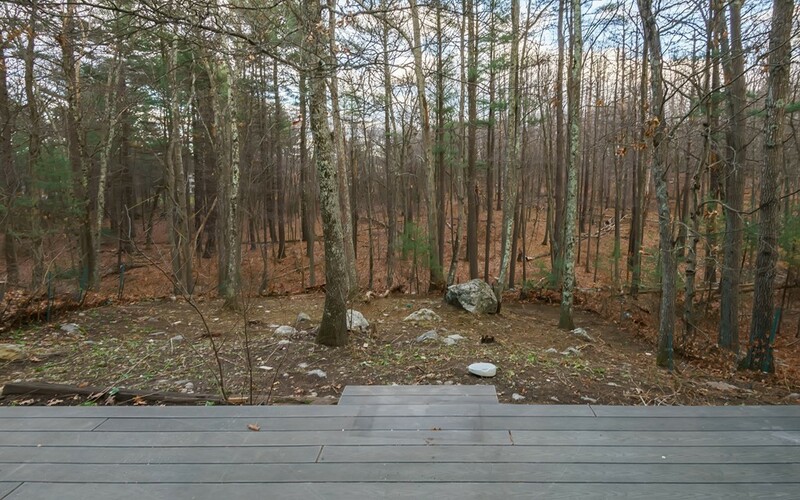 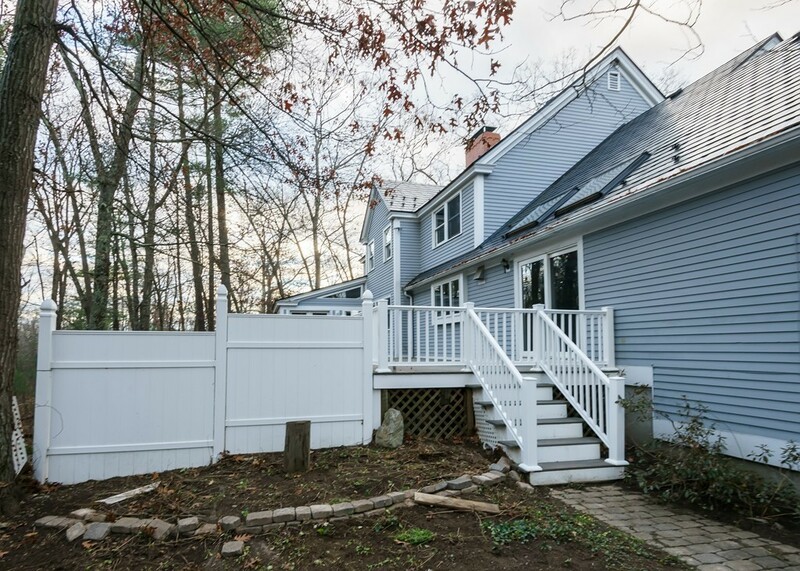 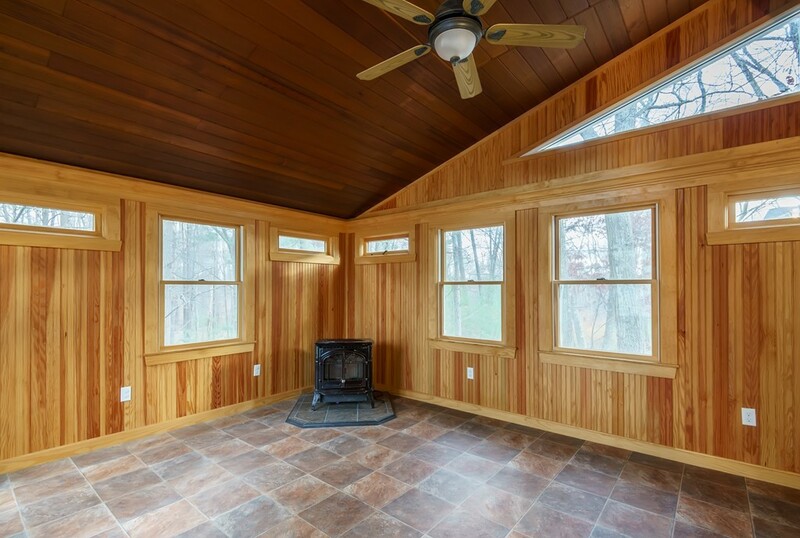 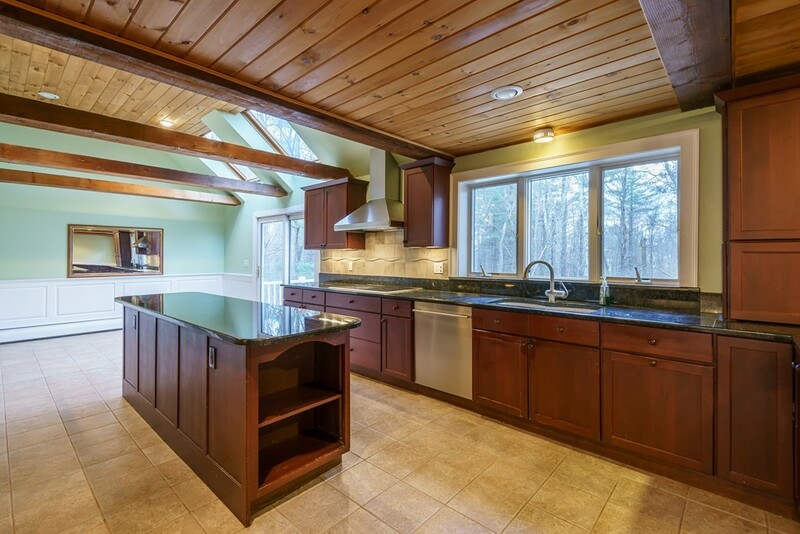 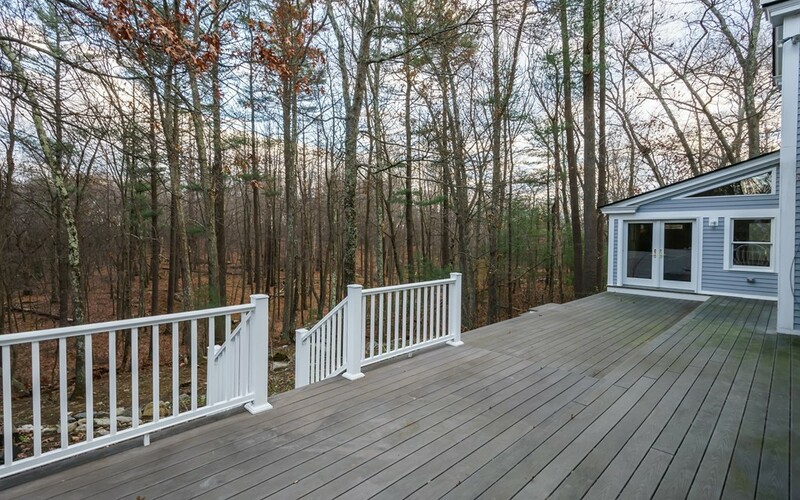 3 season sunroom heated by a pellet stove leads out to a 44x12 tiered deck overlooking private, wooded lot. 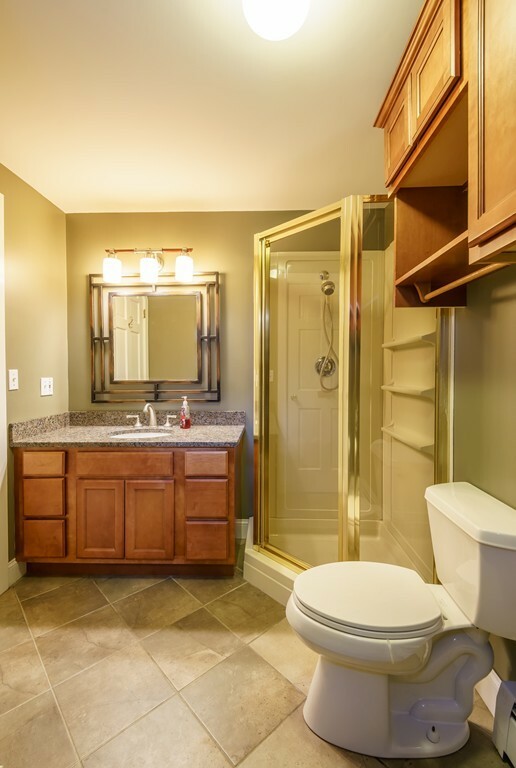 Upstairs you will find 4 bedrooms, including a master suite with his/her closets as well as a full bath with jacuzzi tub and stand up shower. 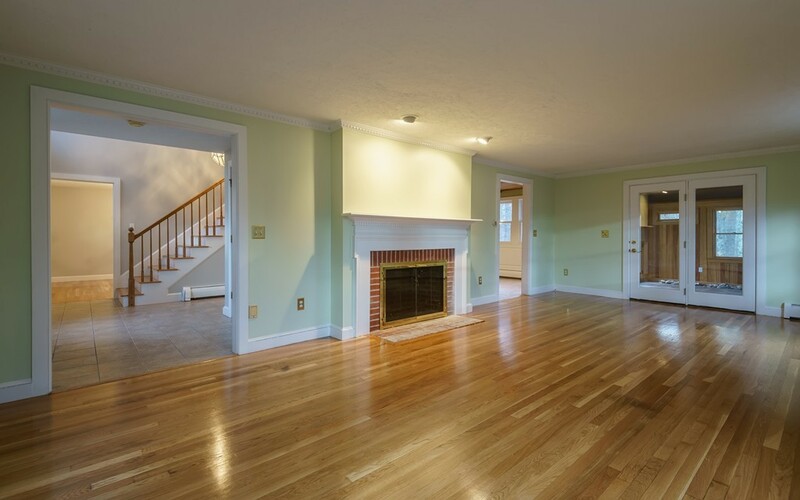 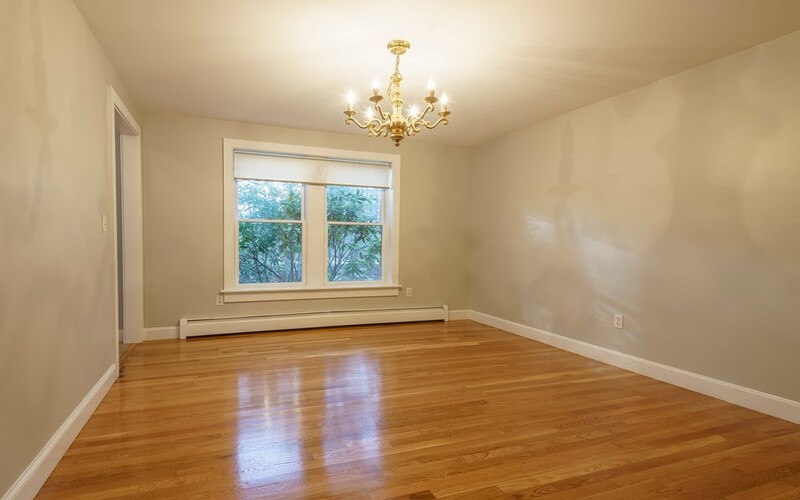 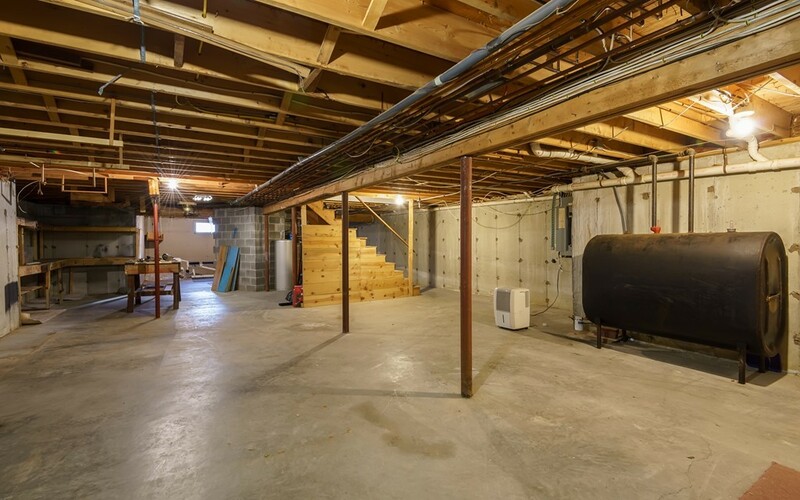 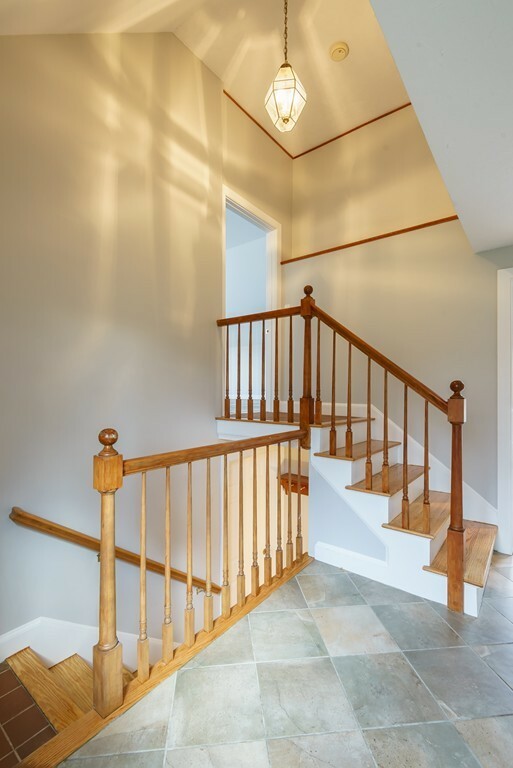 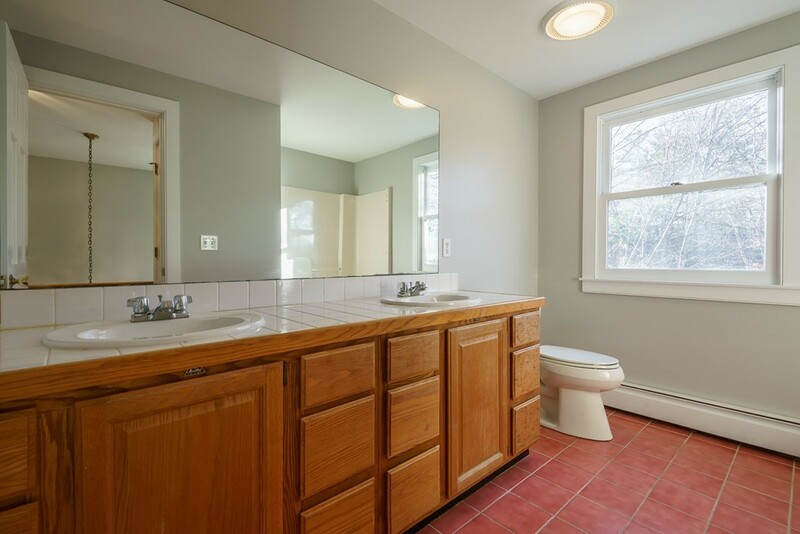 Fresh paint throughout, refinished hardwood floors and a metal interlock roof that comes with a lifetime warranty. 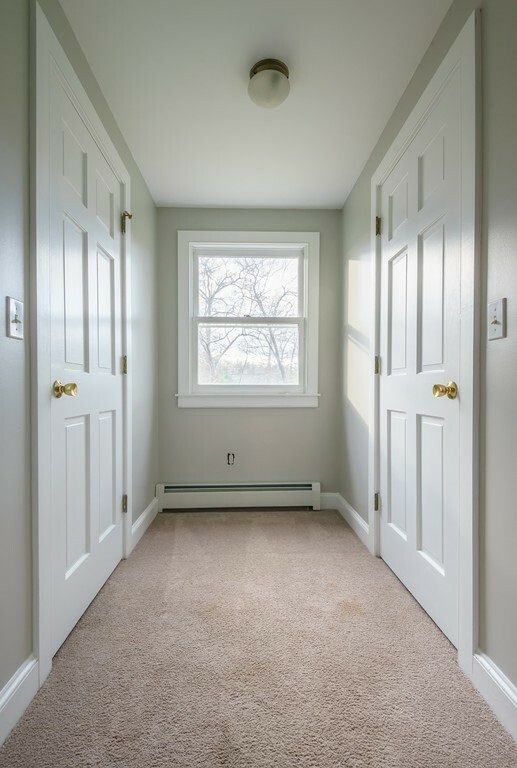 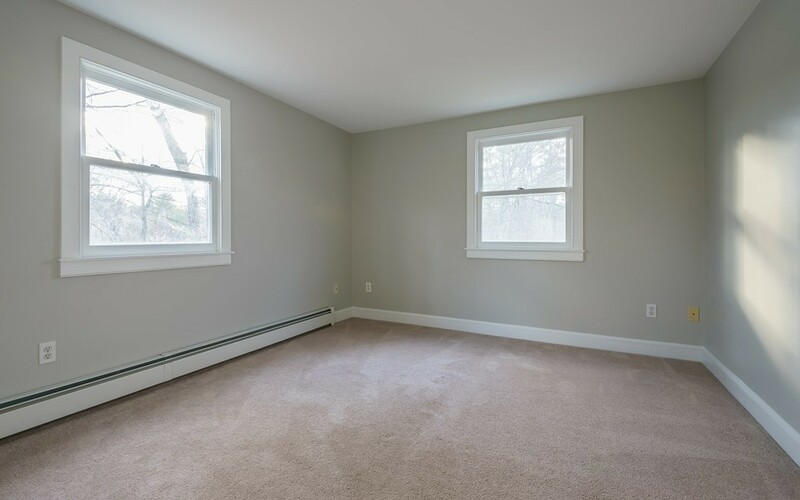 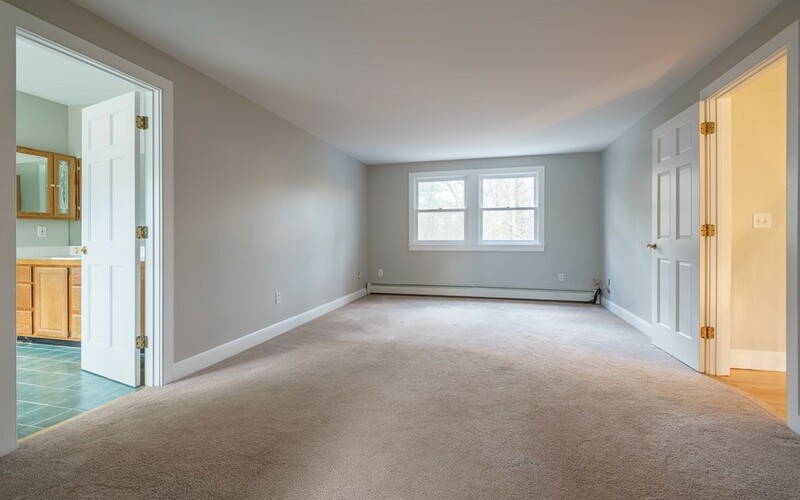 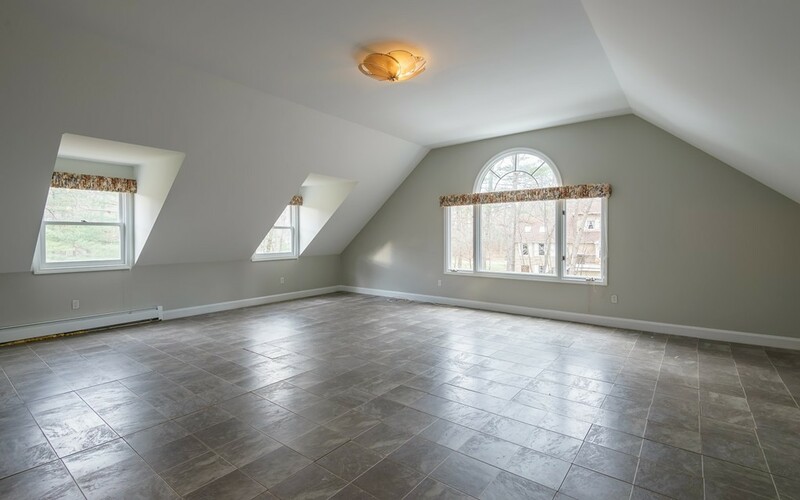 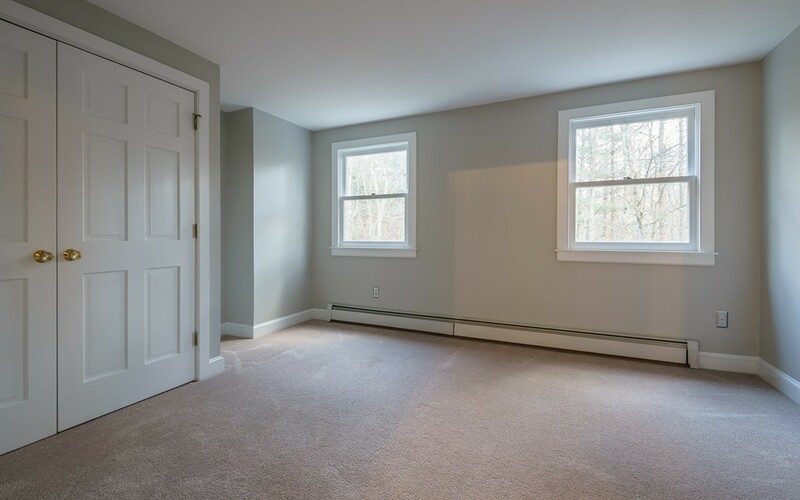 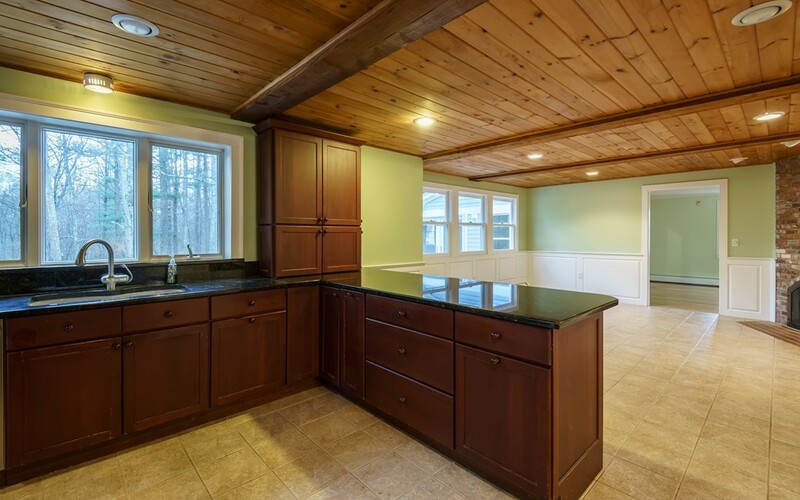 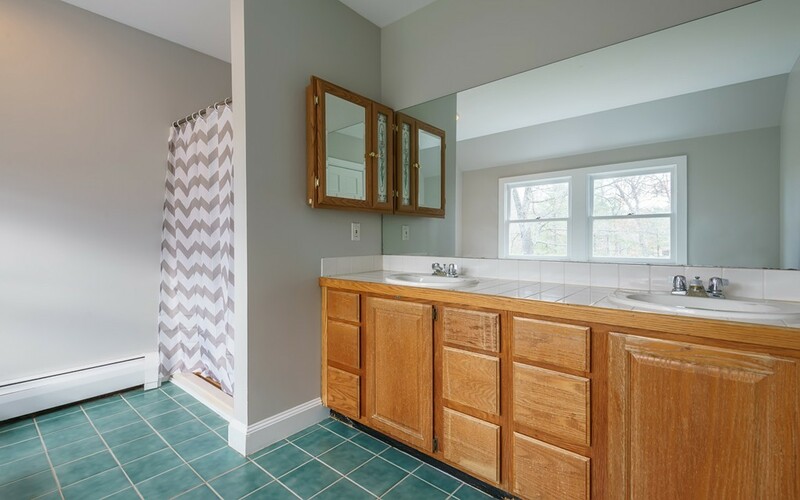 Bring your finishing touches and enjoy easy access to rt 95 yet the feeling of living off the beaten path!